Happy Thursday and February 1st, friends!! February is here, we're one month closer to my birthday and one month closer to warmer weather!!! We had another 50 degree day in Florida this week and it's just brutal! It has given me the opportunity to wear my fuzzy loafer mules, but I'd put them away for sunshine all day and 70's. January was a fairly quiet month, but I'll share some of the things I got up to. We did a Disney day at Magic Kingdom. I finally got to try the bottomless milkshakes at The Plaza restaurant between Tomorrowland and Main Street. I could only stomach two, the peanut butter chocolate and chocolate. The PB chocolate was OMG sooo delicious!! I should have had another one of those instead of chocolate but I thought I'd try a different flavor and I am usually a chocolate girl. We also got to really play Sorcerers of the Magic Kingdom. I had picked up cards the previous time, but not actually started a game or really knew much about it, but I feel like I have the hang of it now. It's a game that's played at kiosks throughout the park. These kiosks have been there for years and you've probably never noticed them, I didn't! At each kiosk you scan your magic band or AP card to start your turn. When you're a newbie you'll get a story about which villain you're trying to defeat and you'll hold up a playing card to battle the villain. Then you'll be told to go to another kiosk in the park, usually in the same land until you've defeated that specific villain. We went back for another day for the UCF parade they had, it really was special being there to cheer on the team and see the band march through the park. They didn't play much where we were but I love watching it in Frontier Land so we can continue on with our day and not wait around for the parade to finally make it to Main Street. 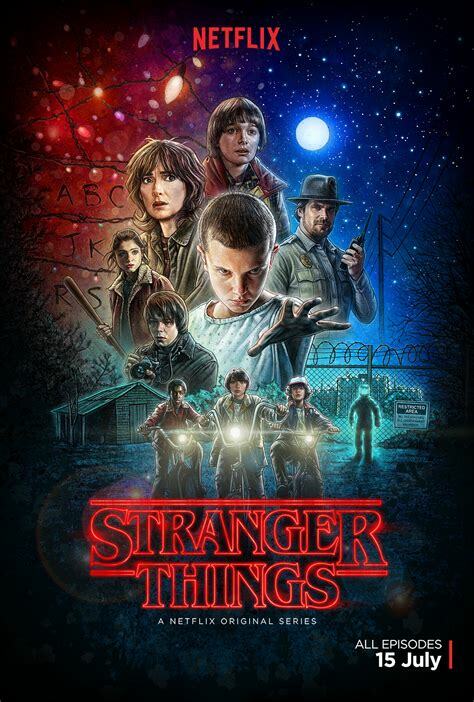 I FINALLY started watching Stranger Things and loved it. Finished season two this past weekend and now I'm anxiously waiting for Fall 2018 so the next season can be released. Made a few new recipes, but the one you MUST hear about was the Bacon Cauliflower Fried Rice I have now made twice and it was a hit both times, hello seconds! A friend of mine works for Baycare and they had a special event at Busch Gardens so we got to enjoy an afternoon there where rode two roller coasters, Kumba and Sheikra. Sheikra terrified me with those 90 degree drops! Riding Kumba was cool because when I was a kid and we had annual passes, my dad would ride that roller coaster while we were in the kiddie area. That's just so cool that he used to ride it and I got to ride it too. I may be the only sentimental one like that. Here's me on one of my favorite leisure rides, the Skyride. Mom had her birthday this last weekend and we had a fun time celebrating her. My sister fixed chicken alfredo and did a mock Olive Garden salad, buying the breadsticks from them since they're so good! I'm continuing to go through my labels, currently focusing on the ones that only have one post in them. I am through "H" with a long way to go but slow and steady wins this race. As for the Fitgirls challenge I was participating in I didn't finish this one strong but that won't stop me from keeping on. I did buy lunch a couple times this month, but I had extra freelance work come in I wasn't expecting so I had a little extra $$. I also saw THE CUTEST earrings on Bauble Bar that I HAD. TO. HAVE. for my Birthday weekend, so happy birthday to me early. What have you been up to? 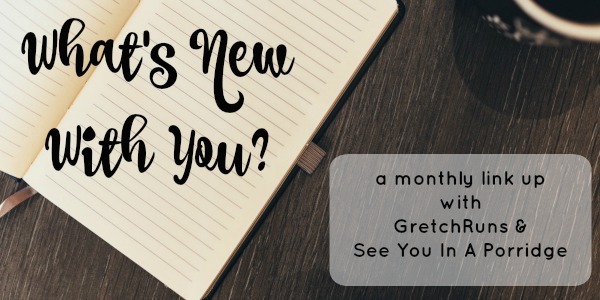 What's new with you?! your mom got a cutting machine! so amazing. my H got me a silhouette and i love it. i love disney. we're waiting for the star wars park to be completed before we go again. Bottomless milkshakes would be so dangerous! They're so filling, but definitely one of my favorite indulgences! It's the best when you make a new recipe and it ends up being a new favorite & yay for Stranger Things, I'm anxiously awaiting the next season too! So jealous of all the Disney fun!!! Roller coasters... Nope. I just can't. Oh the labels. I forgot I wanted to do that. I don't like milkshakes and even I think that looks awesome. Glad your mom had a great birthday! Bottomless milkshakes?! I don't think I could handle more than two, but that chocolate PB one sounds amazing!! I didn't know about Sorcerers game! I've only been to Magic Kingdom twice, but they definitely have cooler stuff than Disneyland. bottomless milkshakes?! i want to go there. i get super sentimental about things like roller coasters. i love roller coasters though, so much fun! Did you say bottomless milkshakes???? I want that peanut butter one!!!! Yum! I am totally jealous of your mom's birthday present. I have been debating if I want to get one of those or not since I am not sure what I even want to do with it. Oh, and thanks for the link to that recipe. I need to pin that and make it!